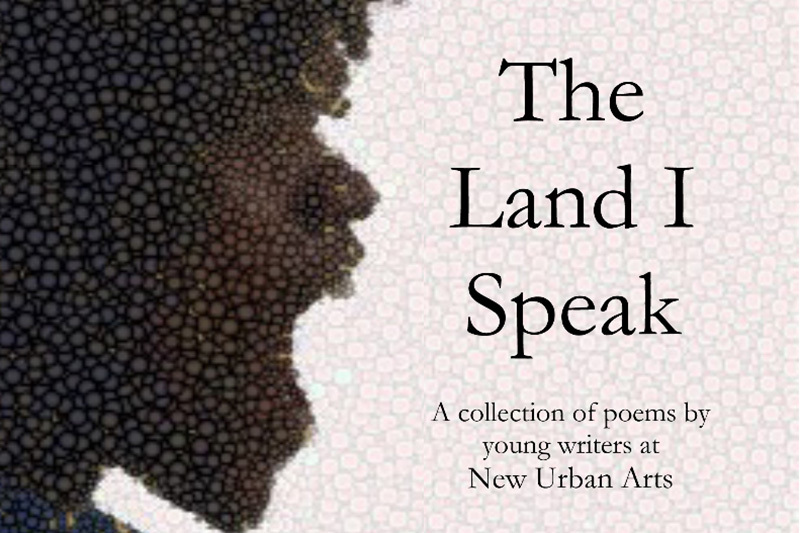 A collection of poems by young writers from New Urban Arts’ 2013 Untitlement Project. This publication is a collection of original poetry by young writers who participated in the 2013 Untitlement Project—a five-week summer work-readiness program at New Urban Arts that explores gender, identity, relationships, and power through creative writing and conversation. Many of the youth in the Untitlement Project had never written poetry before the program. They have demonstrated tremendous growth as writers and individuals, especially through their commitment to difficult, honest conversations about oppression in their lives and communities. As the program mentors, we are grateful for their courage, enthusiasm, and dedication. We hope they will continue to question the world around them and speak out against injustice through poetry.